Always dreamed of creating your own phone case? Then don’t dream about it anymore! You can let your dream come true, with us! With us, you can easily create your own Huawei Y9 custom case. It’s just about as easy as dreaming about it. 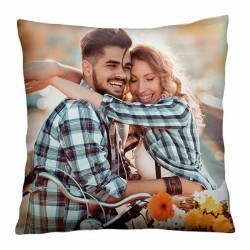 You can choose any design or photo you love. Choose that funny picture from your dog, the one with your best friends or print another precious memory on your personalised Huawei Y9 case. The sky is the limit! 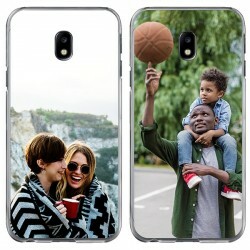 Have you ever thought about designing a personalised Huawei Y9 case for your friend’s birthday? It’s a really unique and useful gift to give. Choose from the best memory which you both share, and it definitely will be appreciated. Try it now! You can easily create your own personalised Huawei Y9 case in our customizer. 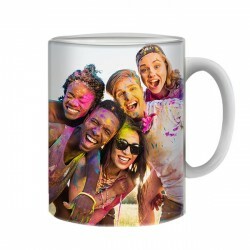 You can upload any design or picture you want straight to our customizer and right from your computer or even your social media account. Once you have uploaded your image, you can adjust it in the way you want. Afterwards, you can place your order and we will do the rest. We print with high-quality print techniques. Our production team will always check your case if there might be a mistake. If so, we will fix it before we will ship it. If you have any questions, our support team is ready for you, so don’t hesitate! You can make your Huawei Y9 custom case today!